The postponed works by the school are due to start in the morning. 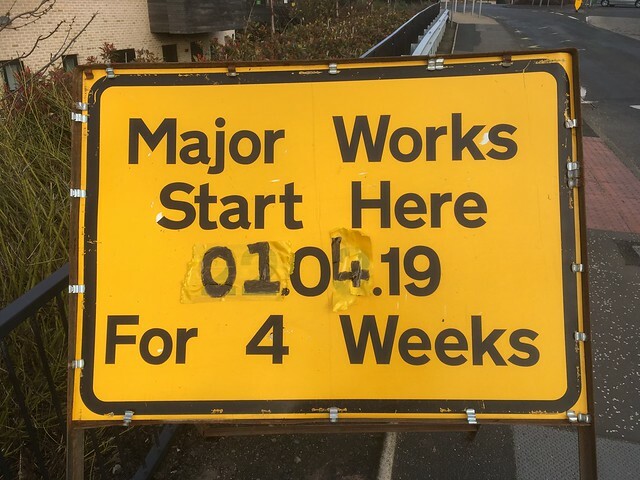 The work by the Links car park is expected to take “10 working days”. Thistle Street from Rose Terrace to Manse Lane. 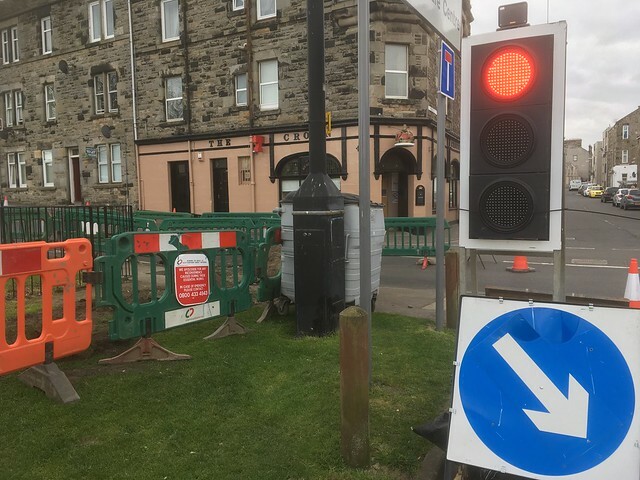 The alternative route for through traffic is via Cromwell Road, Aberdour Road, Kirkton Road and East Broomhill Road. Access for emergency service vehicles and residents will be maintained to either side of the works via the alternative route. 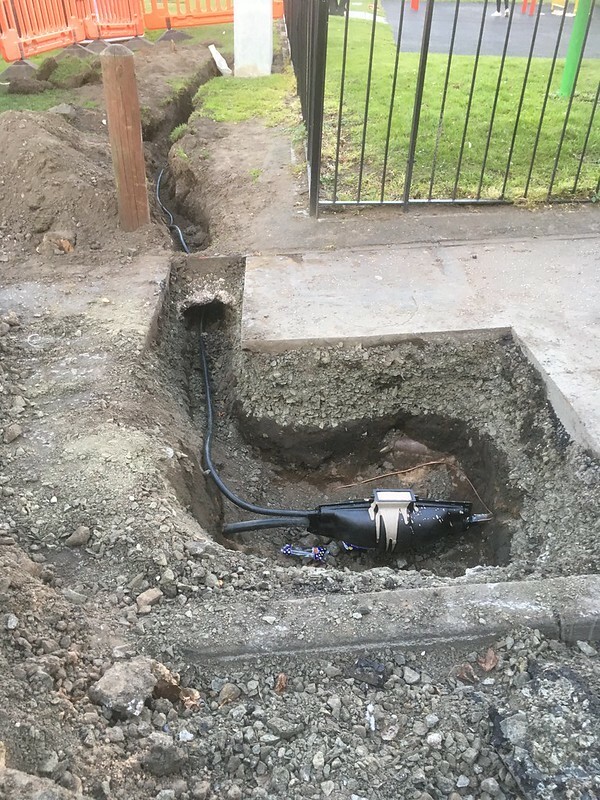 To allow Scottish Power works to be carried out in safety.